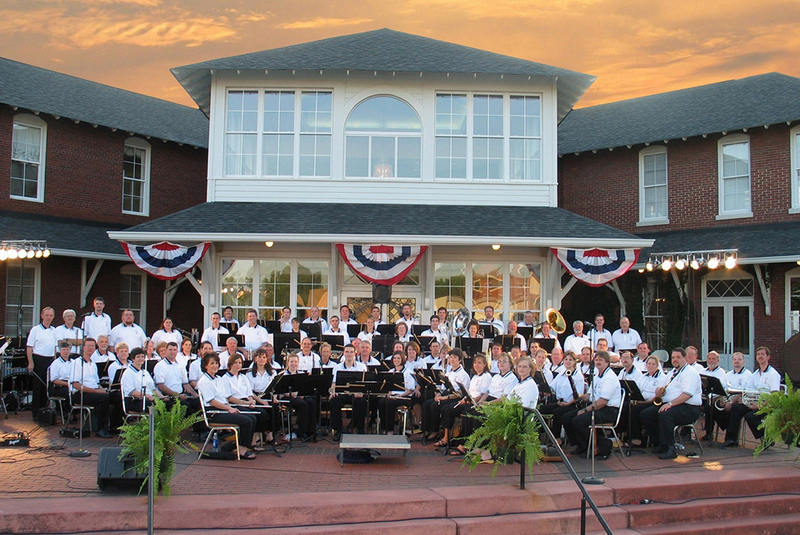 Don’t miss the Northwinds Symphonic Band performing under the stars at The Arts Council Smithgall Arts Center for our annual Patriotic Pops Concert. 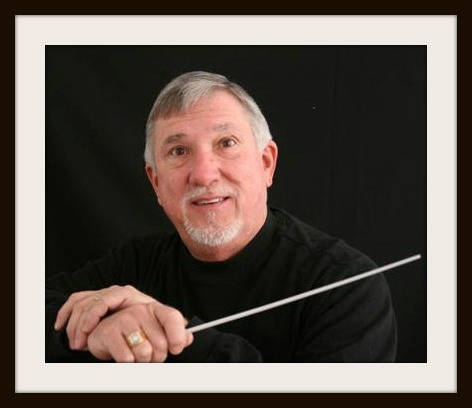 The Northwinds Symphonic Band was organized in 1984 by Ron Evans as a performance outlet for adult musicians, primarily music educators, in the north Georgia area. Conducted by Mercer Crook along with Craig Cantrell, the concert features patriotic selections honoring our country and the people dedicated to preserving our freedom. The evening’s performance by these talented musicians is a proud and spirited tribute to all America stands for. Bring the entire family and kick-start your fourth of July holiday at The Arts Council. 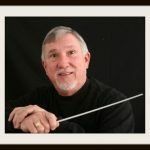 Mercer Crook, conductor, a native of Northeast Georgia, graduated from Winder-Barrow High School, received his Bachelor of Music and Master of Fine Arts Degrees in Woodwind Performance from the University of Georgia, and taught at Toccoa High School for one year, before beginning a distinguished 31-year tenure at East Hall High School. Notable guest conductors of Northwinds have included Dr. Dwight Satterwhite, U. of Georgia, Dr. John Culvahouse, Kennesaw State University, Dr. John Paynter, Northwestern University, Col. Arnald D. Gabriel, Conductor Emeritus, U. S. Air Force Band, and Col. John R. Bourgeois, Conductor, U. S. Marine Band, Retired, Robert Sheldon, Composer, and Charles Booker, Jr. Composer. Renowned soloists performing with the band include Edwin Riley, clarinet, Adam Frey, euphonium, Dr. D. Ray McClellan, clarinet, University of Georgia, Sam Skelton, saxophone, Kennesaw State University, Brandon Craswell, trumpet, U. of Georgia and Scotty Shelsta, U. S. Army Band, trombone.